YORBA LINDA, Ca. — The parents of an eight-year-old California boy who identifies as a girl have sued the private school that their son had been enrolled in for allegedly “being forced to live as a boy,” including requiring him to wear the boys’ uniform and not using his preferred female name or pronoun. Jaspret Brar and Priya Shah are seeking compensatory damages from Heritage Oak Private Education over the matter, as well as a change to the school’s policies. They state that their son, who goes by the name Nikki, has experienced emotional trauma over the situation. “Heritage Oak repudiated Nikki’s core identity. It refused to use the name, pronoun, and gender corresponding to Nikki’s gender identity, required Nikki to wear the boy’s uniform and use the boy’s restroom, and failed to address the bullying that Nikki was subjected to because of her gender identity and gender expression,” the lawsuit states. The school responded to the lawsuit with a statement advising that it needed time to contemplate how it would educate elementary school students about gender identity, and noted that it had offered other options to the family in the interim, which were refused. “We told the family we had decided to retain an outside consultant to assist us, and we were communicating with the family on a consistent basis to discuss potential experts and specific accommodations (in addition to the other accommodations we had already offered, such as use of the single-unit staff bathroom, specific options as to girl’s uniform clothing and girl’s hairstyle, as well as ceasing to use gender groupings in physical education activities),” the school explained. Rosenbaum says that the issue was not the school’s timing, but the “roadblocks” that were created for the student. 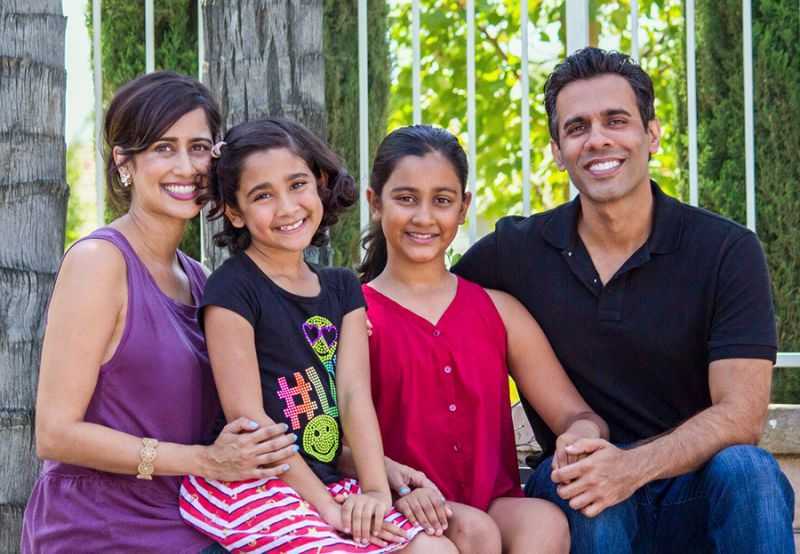 In addition to seeking policy changes, punitive damages and payment of attorney’s fees, Brar and Shah want the school to incorporate discussions on transgenderism in its curriculum. 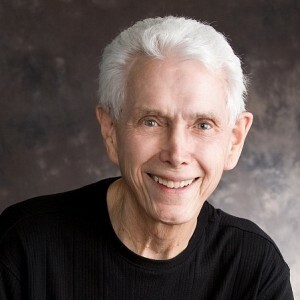 Walt Heyer, a man who identified as a woman for eight years until he became regenerated by the Spirit of God, wrote an article earlier this year remarking that allowing those with gender dysphoria to conform their bodies to their psychology is not the answer.